Thank you for going All In for WheatonGives 2019! Your gift to the Wheaton Fund, whether modest or substantial, is essential. Your generosity will have a direct and vital impact on the excellence and affordability of every Wheaton student’s experience. 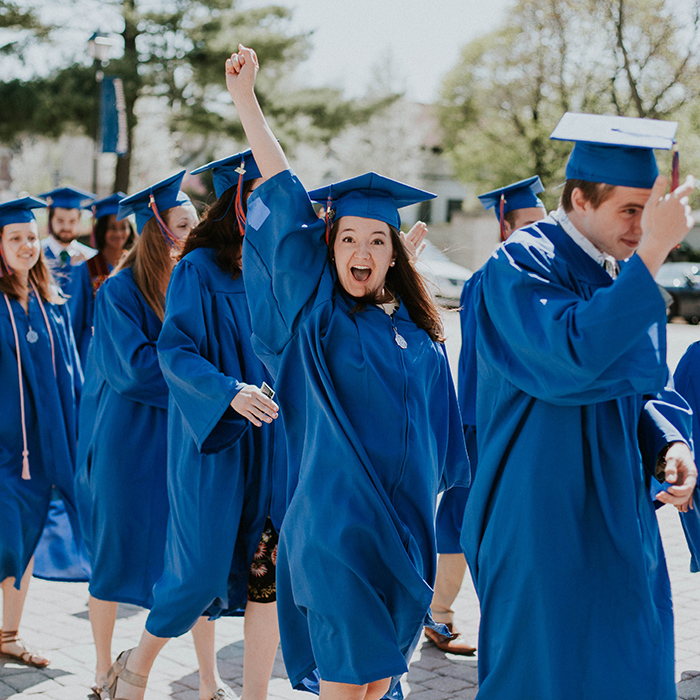 Most of all, your gift will help empower Wheaton students to serve as the hands and feet of Jesus Christ to a world in need. Thank you! Congratulations to all WheatonGives challenge winners and a huge thanks to those who helped each fund earn them!